Welcome back to all ADMC students and staff to a new semester and an exciting new academic year! As always, ADMC Library is looking for ways to improve our service to you. A new feature in the library is the Print Zone, where students can now print their documents in black and white, make photocopies, and scan their paper documents into digital. Colour printing is now done at the Kinkos Office on the ground floor of the college. You can find the Print Zone next to Starbucks in the Library. In this way we can better manage these services, and cut down on the noise disturbance to students wanting to use our Quiet Study Area in the ILC. 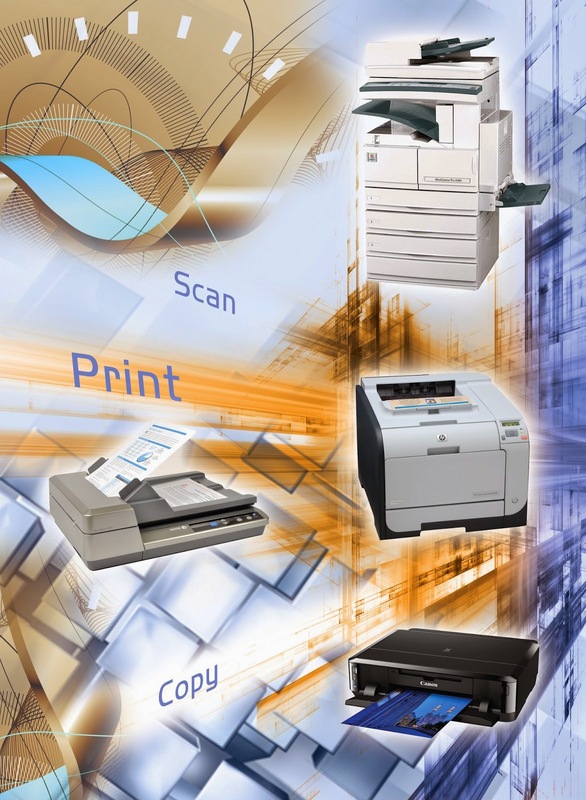 Inside the Print Zone you will find self-guided instructions on how to print your documents, make photocopies, and to use the document scanners. We look forward to your suggestions on how we can improve our service.